Adjuvant [‘æd-ju-vant] adj aiding or assisting. n something that aids or assists; auxiliary. Why the name Adjuvant? The ultimate effect that Adjuvant has is on people. People are part of congregations like a family, a church, or even a company. To aid in the community and work place. This is the premise of Adjuvant’s core beliefs. In developing this trust we follow the Trinity from top to bottom. 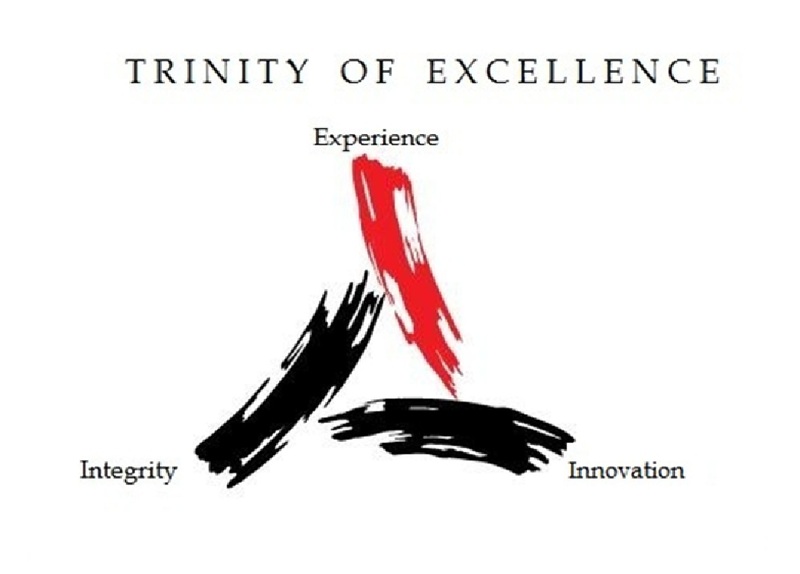 The points represent Experience, Integrity, and Innovation. This mixture of elements is a footprint we follow to develop our customer’s trust and confidence in our abilities. We are all part of the Adjuvant effect that will enhance the effect we have on people.